Nissan has teased the most recent addition to its lineup of industrial cars– the mid-sized NV300. Developed in the same factory as the Renault Trafic, it will go on to share a congested market with the brand-new Citroen Dispatch, Ford Transit Custom, Volkswagen Transporter, Mercedes Vito and also Hyundai iLoad. 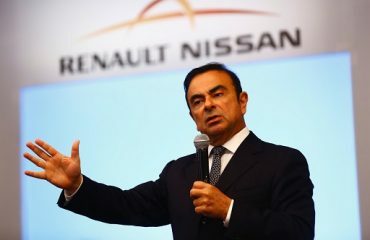 The company hasn’t unveiled numerous details about the new NV300, but it’s reasonable to assume that the van will take advantage from Nissan’s alliance with Renault. Anticipate to see comparable engines and bodywork to the Trafic making an appearance, products which are likewise shared with the Vauxhall Vivaro and upcoming Fiat Talento. The NV300 will utilize Nissan’s ‘V-Motion’ grille – comparable to the one on its automobile like the Qashqai and Juke. The NV300 will take the place of the popular Primastar, which is getting a little long in the tooth now. It will sit in between the smaller sized NV200 and full-sized NV400 in Nissan’s LCV range. Nissan has assured the NV300 will gain from the company’s 5-year, 100,000 mile LCV warranty, which likewise encompasses any official accessories you buy with the van. 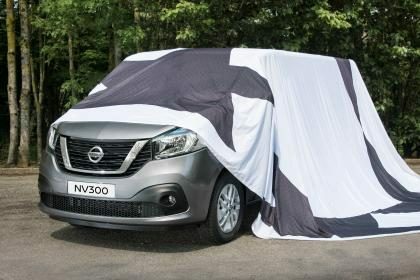 The Nissan NV300 will show up in showrooms in the fall, however more details – such as power and economy figures for the Euro6 diesel engines, load capability and pricing – will be told at Hanover Motor Show in September.